Psalty's Kids Praise Album CD - Kids Praise 1! 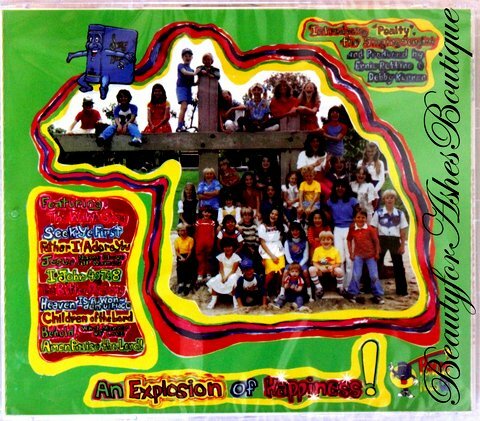 Home > Psalty Kids Store > PSALTY KIDS PRAISE 1 CD - An Explosion of Happiness! 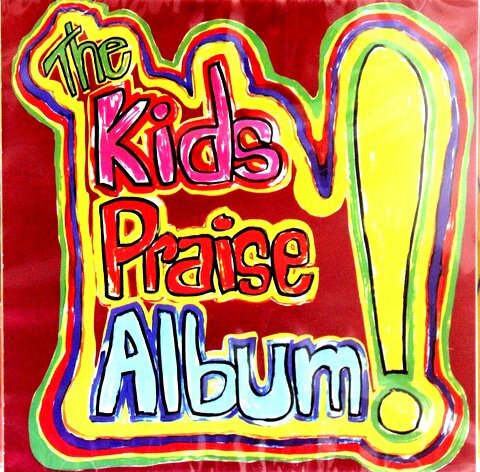 The Kid's Praise 1 CD! This CD is entitled: Kid's Praise Album, otherwise known as Kid's Praise 1.